Our expert Debra Garls is happy to answer all your questions! Company-wide printing and distribution from ERP, PLM, CAD systems, Windows and terminal server environments. All formats, all devices. 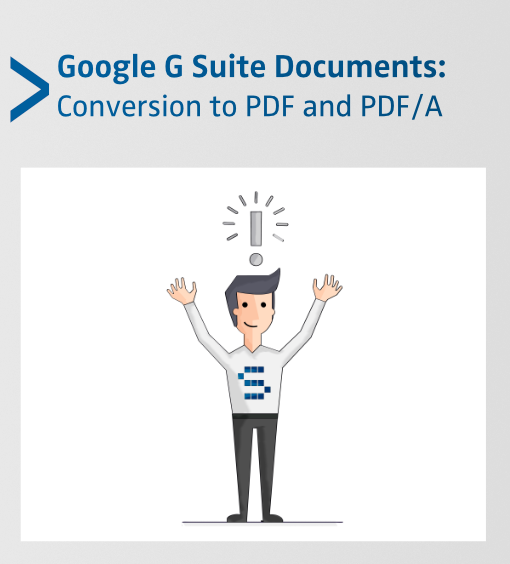 Create PDFs and TIFFs, check PDFs for conformity to PDF/A norms, convert graphic file formats, application converter. 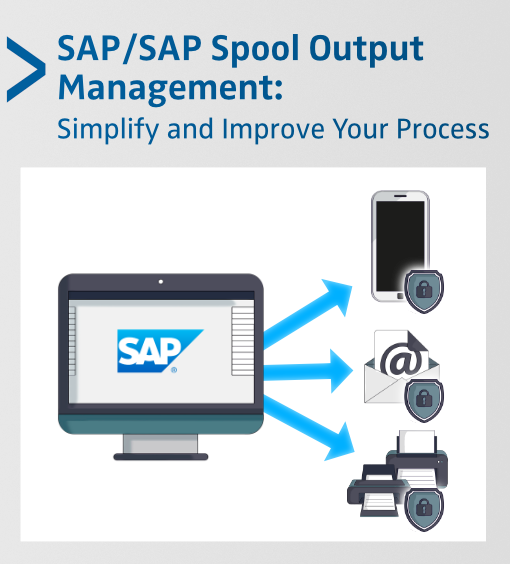 SAP spool printing, document input management, document output management, conversion server, process-oriented document distribution. Collecting, converting, and stamping of documents, electronic distribution from Teamcenter, Windchill, Enovia, SAP PLM and others. Automated documentation directly from SAP-DVS and SAP-PLM, creating manuals and product information. SEAL Systems completes your cloud applications with innovative Software as a Service (SaaS) solutions for document distribution. The Electronic Document Conference (EDC) will be held from June 17-18 in Seattle, Washington. Attend this educational experience to obtain a wide-range of information about current electronic document technologies. Don’t forget to attend SEAL Systems’ David Salamanek’s Session – Transform the Supply Chain with 3D PDF. 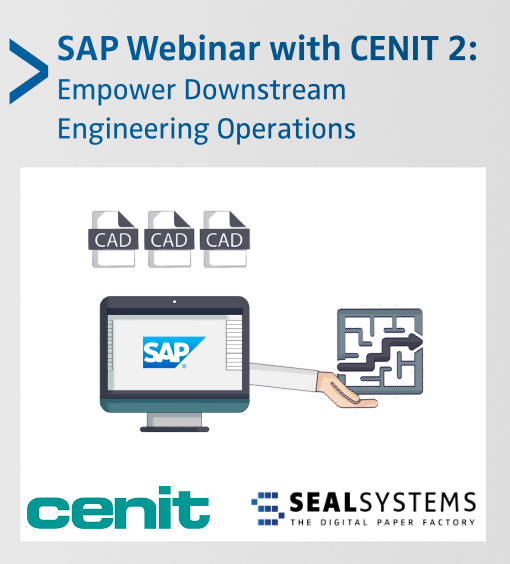 On Tuesday, April 23, SEAL Systems and CENIT will present Part 2 of our webinar series – Empower Downstream Operations with Live Engineering Data. The webinar will showcase best practices to automate SAP engineering workflows. Please plan to join us to learn how to process, release, package and distribute information – including viewable files more efficiently. Through the introduction of output management solutions for the issuing of maintenance jobs, we could increase the quality of our processes and improve process safety. We know SEAL Systems as a professional, reliable and flexible project partner who also provides customer support in an engaged and timely manner. Production orders, maintenance work orders, technical publications, purchase orders, RFPs and other documents often incorporate different document types and formats that may reside in various systems. Gathering, compiling and creating one cohesive document can take weeks. SEAL Systems automates this time consuming task by automatically creating a single format document. The end result is a professional document that can include a title page, table of contents and 3-D PDF.